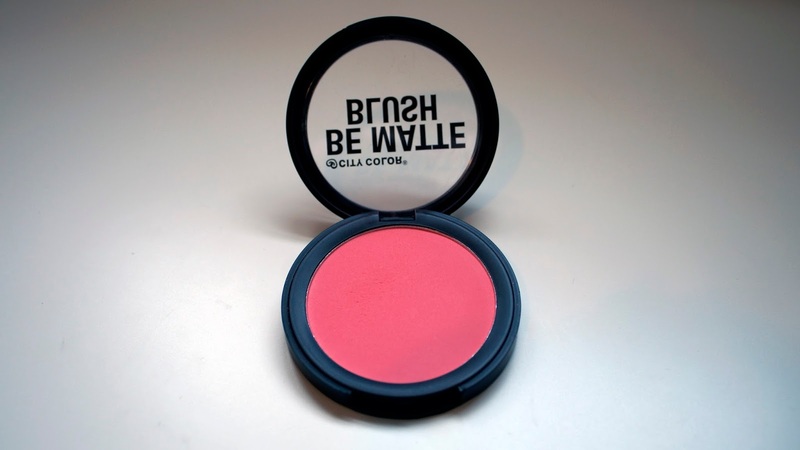 Check out this blush! 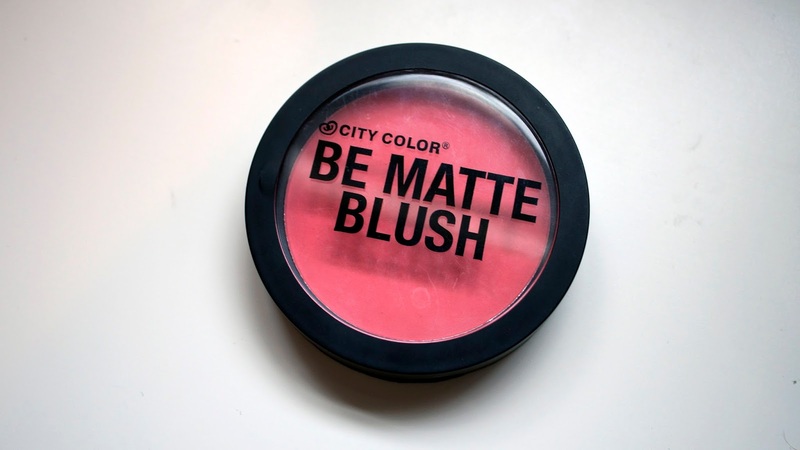 This is the Be Matte Blush by City Color Cosmetics in the colour Fresh Melon and is one of twelve in the line. This blush is VERY bright (although the line does have brighter) but it is seriously so stunning and it blends very flawlessly. I'm pretty impressed with the entire product. The packaging is a nice soft black, not quite matte, and has a big clear window so that you can see the product inside. City Color Cosmetics are cruelty free certified. It's actually quite a big container and contains 8.9g of product and the palette is about the size of my palm. The product itself as I mentions looks extremely bright but the wonderful thing about it is that you can apply it lightly for a healthy glow or increase the intensity for a more dramatic look. It's made with ultra-fine pressed powder which makes it easy to blend which is a blessing with the intensity of the colour. 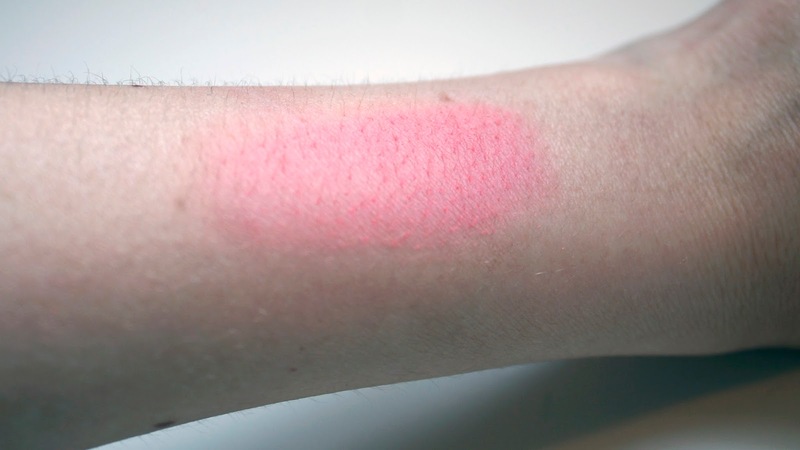 Here's a swatch on my arm, it's not blended at all so it gives you a look at the intensity right away, of course when blended it's subtle and very beautiful and gives you a nice glow! The product is super soft and feels wonderful on your skin. When you first swatch it with your finger you'll find that it does feel a bit creamy but once you move it around it turns more powdery. You can find it HERE for $4.99! Is this blush something you would consider or is it definitely too bold? Let me know in the comments!